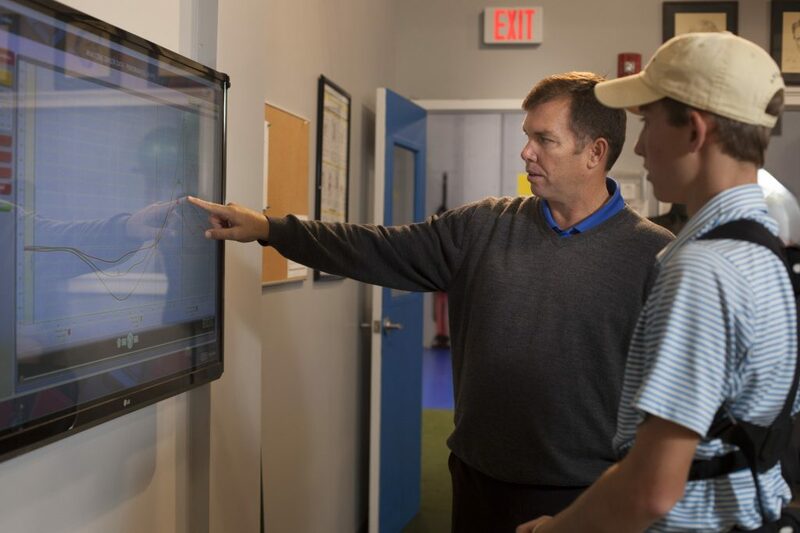 PGA Professional Roger Knick, founder of the Junior Golf Hub, a global resource for junior golfers and college coaches, and the Golf Performance Center in Ridgefield, Conn., was named winner of the Youth Player Development Award by the Metropolitan Section of the PGA of America. The PGA Youth Player Development Award (formally the Junior Golf Leader Award) recognizes the PGA Professional who is a leader in junior golf and who reflects the ideals of those who work with youth. The award is determined by the following qualifications: Demonstration of involvement in the promotion and development of junior golf at the club level; Support of National junior golf programs; Proven interest, concern and ability to provide opportunities and experience for junior to learn and play golf; and be recognized as someone of outstanding character. The Golf Performance Center (GPC) www.thegolfperformancecenter.com integrates state of the art training facilities and expert coaching to help athletes reach their goals. Beginning with the unique “Five Elements of Success” evaluation, the GPC delivers customized golf coaching designed to provide aspiring athletes with improvement strategies for long term success. With 25+ years of experience, PGA and TPI certified founder Knick and his GPC staff provide coaching focused on desire, coaching, physical performance & nutrition, mental game and equipment. The Junior Golf Hub (JGH), juniorgolfhub.com, is an online community for junior golfers on the rise, parents and college golf coaches. It was founded to help players and parents navigate the journey to college golf while helping coaches find top talent. Players create profiles that are searchable by the coaches, ‘Find and Follow’ college golf programs and receive education on the recruiting process. College coaches find and filter the top talent they are looking for. The Junior Golf Hub is the Official Sponsor and Partner of the Hurricane Junior Golf Tour (HJGT). HJGT members now get access to the Junior Golf Hub. Originally from Danville, Virginia, Knick is a 1989 graduate of Elon University and currently lives with his family in Ridgefield, Conn. He is a Sports Performance Specialist, having spent over 20 years developing and refining his knowledge and practical application of coaching. He is a Class-A PGA Professional, TPI Level III and K-Motion Biomechanics certified instructor. He has worked with aspiring high school and collegiate athletes, as well as PGA, LPGA, NHL, MLB, NBA and NFL players.